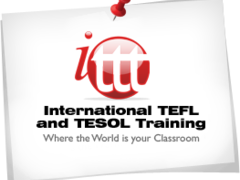 If you choose our TEFL course in Manuel Antonio you will be training in well-equipped classrooms with students. 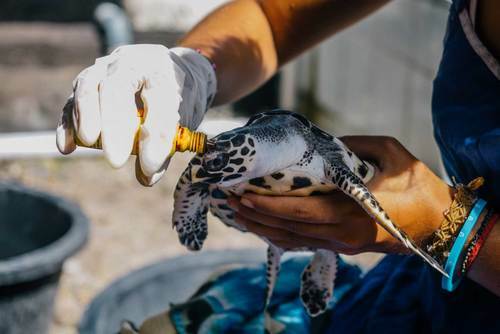 Our facilities are modern and in your free time you are only minutes from some of the most beautiful beaches in Central America. 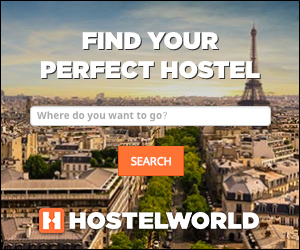 Your options for accommodation during the course include home stays, private apartments and hostels. 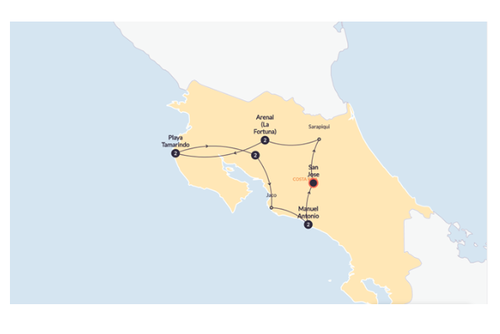 To reserve a home stay you will need to book well in advance of the course as these options fill quickly. The course fees listed on our website are inclusive of course-related lessons, materials, teaching practice, assessments, certificates, references, lifetime job assistance and more. We have no hidden costs or extra charges so the prices you see on the site are the prices you will pay. 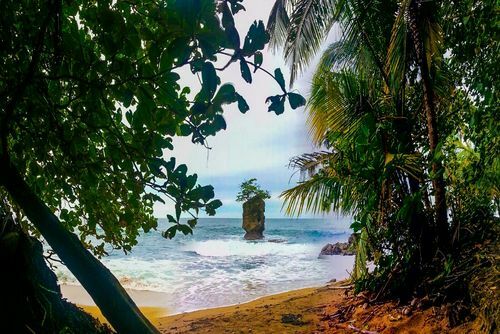 Apply to take our TEFL course in Costa Rica now and soon you could be experiencing life in one of Central America’s most prosperous countries. 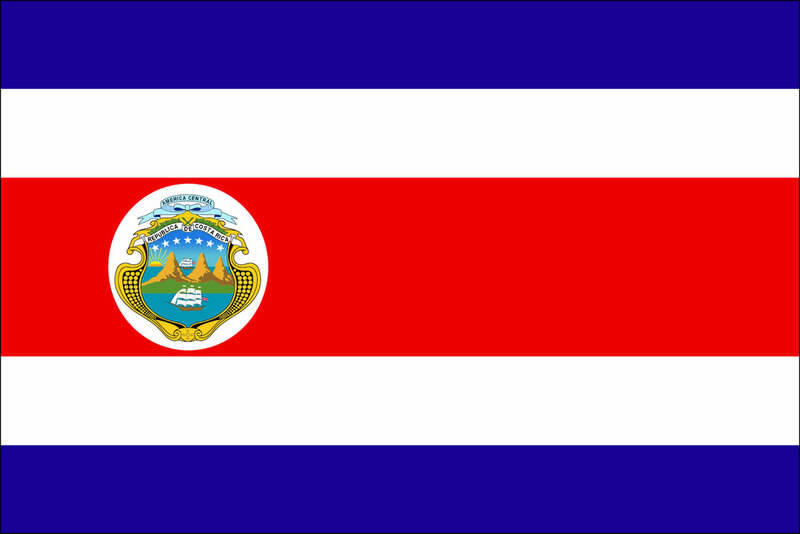 If you do choose to train here it doesn’t mean you have to stay and teach in Costa Rica. If you would like to move on after the course we offer lifetime assistance finding employment and our certificates are recognised worldwide. 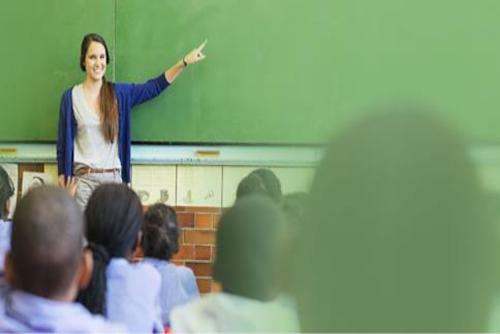 If you are at least 18 years of age and speak English fluently, you are eligible to apply for the course. The application is brief and we will send you a prompt reply. Once approved, you will receive additional information about the course content and schedule, your accommodation options, travel arrangements, as well as payment options and more. 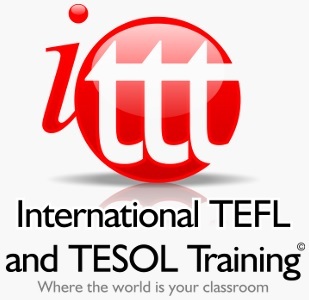 Have you booked with International TEFL and TESOL Training? Please share your experience and submit your review. 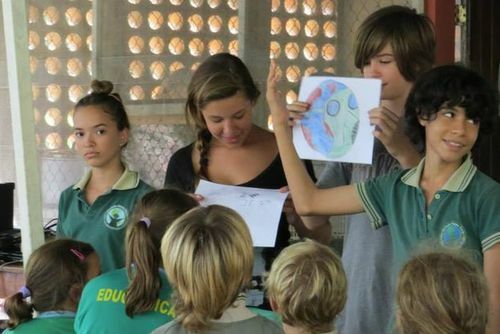 Volunteer in Costa Rica with Teaching English Program - from just $27 per day! 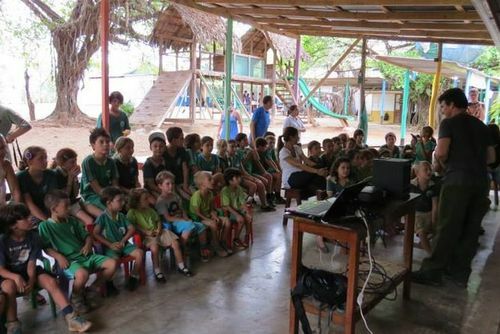 Volunteer in Costa Rica with Education Support Program - from just $35 per day! 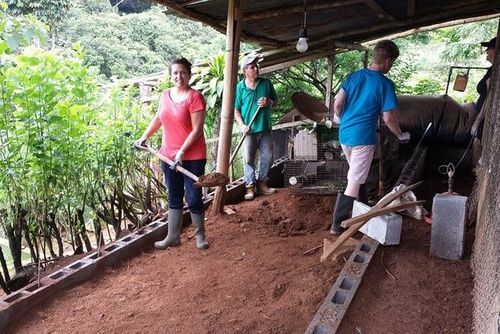 Volunteer in Costa Rica with School Renovation Program - from just $57 per day!